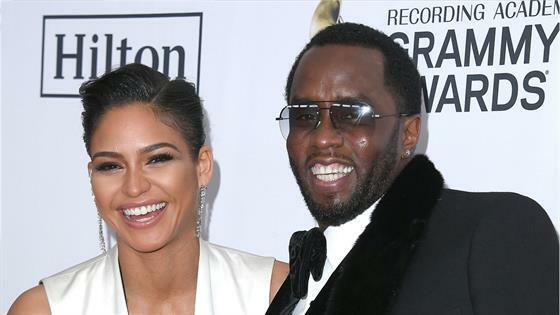 It's over again between Sean "Diddy" Combs and Cassie. E! News can confirm that the 48-year-old rapper and producer and 32-year-old singer and model, whose full name is Cassie Ventura, split several months ago. Diddy and Cassie, who were together on and off for reportedly more than a decade, have not commented. "The decision was amicable and they remain friends," a source told People. "Cassie is going to focus on her music and acting career." She was initially signed to his Bad Boy Records in the early 00s. In 2007, they began to spark romance rumors and in 2012, they confirmed their relationship. Over the years, they denied engagement rumors on two different occasions. Diddy and Cassie had largely kept their relationship private. They were last photographed together three weeks ago on a dinner date in Los Angeles. They have over the years occasionally stepped out together for celebrity events, such as the annual Met Gala. Diddy, a father to six children from previous relationships, had expressed thoughts about starting a family with Cassie back in January; He said on The Breakfast Club radio show at the time that he wanted at least two more kids and that he would only have them with Cassie.